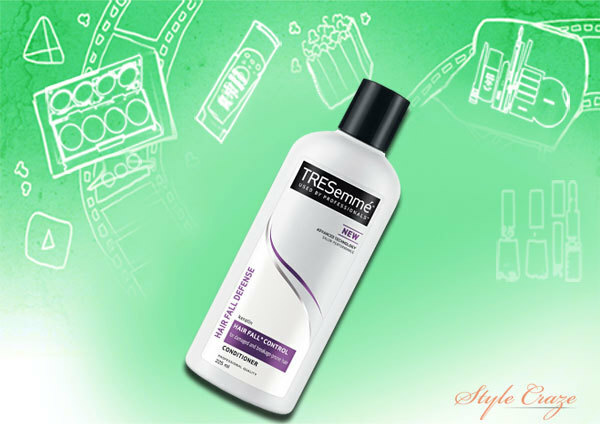 TRESemme conditioners provide salon-quality hair conditioning right at your home and in the best price. They have conditioners to suit all unique individual’s hair. They gently work to make your curly/frizzy hair smooth as silk, while adding volume and preventing breakage. Thus, leaves the hair shiny, healthy, and full of body. This conditioner provides smoothness and shine to the hair. TRESemme conditioner deeply nourishes the hair from top to bottom to give a healthy shine. This contains silk protein and vitamin that protects the hair and prevents from damage. This is easy to apply and gives manageable and 2 times smoother hair. This conditioner is also useful to provide detangled and matted professional finish. 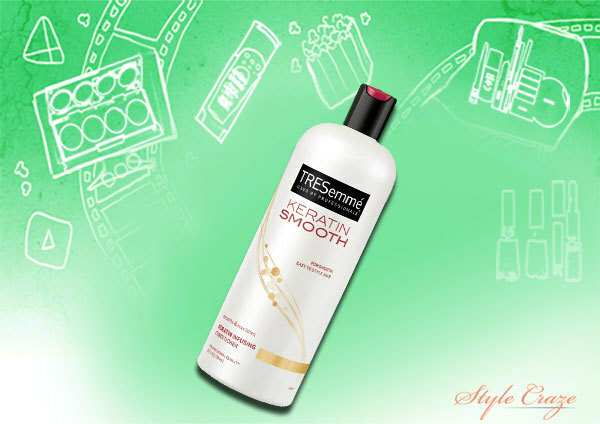 TRESemme Keratin Smooth Conditioner gives sleek and lustrous finish to the hair. It helps in frizz reduction and makes them manageable. This gives salon effect and maintains nourished, smooth, shiny and manageable hair. This doubles the straightness and smoothness of the hair. Use Keratin Infusing Smoothing Serum after conditioning your hair for best no-frizz style. 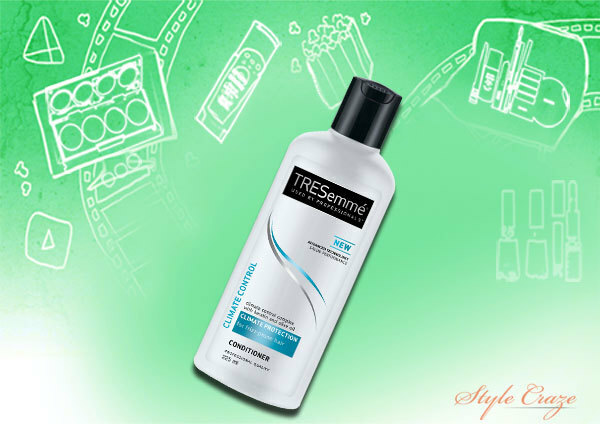 TRESemme Climate Control Conditioner gives protection against all types of hair damages. It moisturizes and protects them from the damage caused due to bad weather. This makes the hair look soft and manageable. This conditioner is suitable for all hair types and is unisex. Hair Fall Defense is best conditioner for damaged, fine and dull hair. It prevents hair fall and is specially designed for Indian hair. This provides strength and stimulates hair growth. 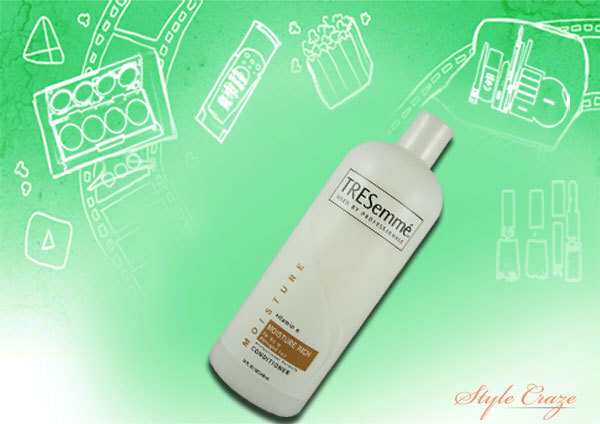 TRESemme Anti-Breakage is a lightweight Conditioner. It strengthens and conditions the damaged and fine hair. This has shown effective results to reduce hair breakage by 80 percent. This is also best for tangled hair and makes them more manageable, soft and smooth. 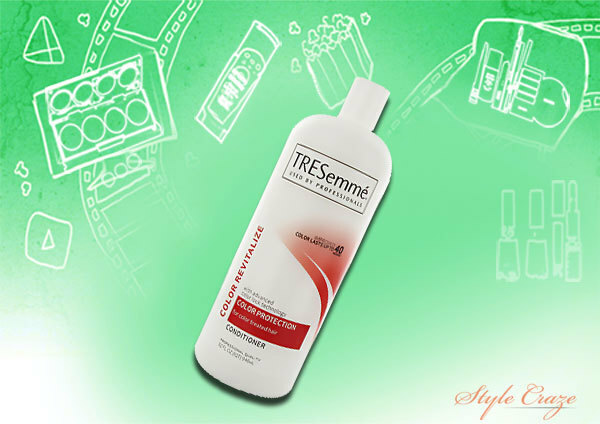 This tresemme hair conditioner is best for damaged, straight, dry and colored hair. TRESemme Moisture Rich Conditioner is very rich and thick in texture. This is best suitable for dry and damaged hair. This also provides intense hydration and moisturization to dry and brittle hair, since this has vitamin E. TRESemmé Moisture Rich Conditioner has a sweet and fruity fragrance that lingers with time. This works best for detangled hair in a way to make them soft and moisturized. It doesn’t weight down your dried hair strands. 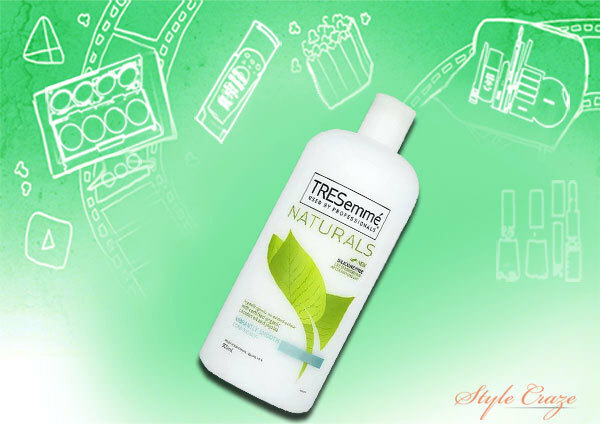 TRESemme Naturals Conditioner Vibrantly Smooth is silicone free and makes the hair 10% stronger in just one use. This is hypoallergenic and doesn’t contain any color. This is 100% certified natural product that contains Aloe Vera, avocado oil, coconut oil and jojoba extracts. These provide nourishment, moisture, silky, soft and frizz free hair. This is extremely lightweight and doesn’t contain parabens. Hence, this is also suitable for sensitive, color treated and gentle hair. 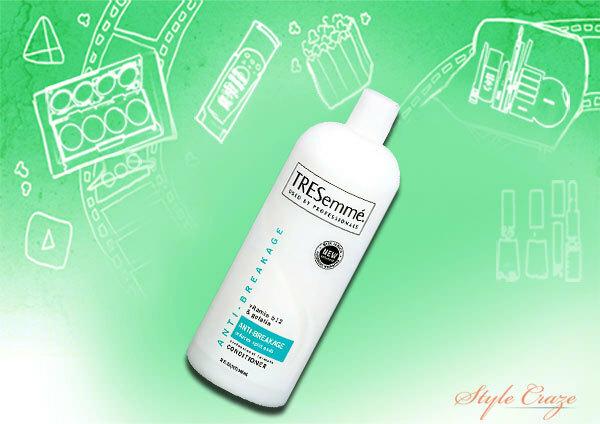 TRESemme Volume Conditioner Healthy is best for fine or flat hair. This provides body & volume for dull hair. 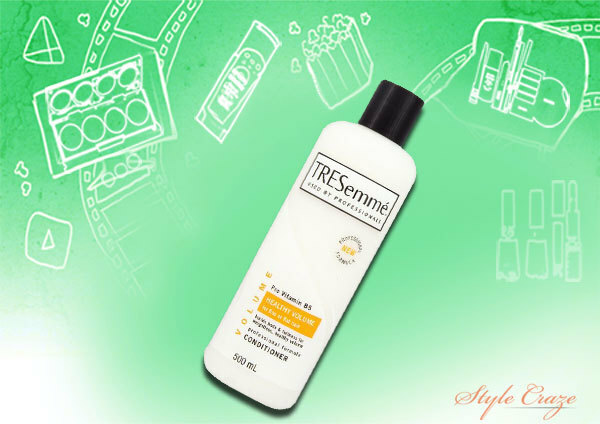 This is another best tresemme hair conditioner which provides salon like shine every day. This contains thickening ingredients that gives full hair and add volume without being heavy. Silk protein and pro vitamin B5 in this conditioner stimulates hair growth. 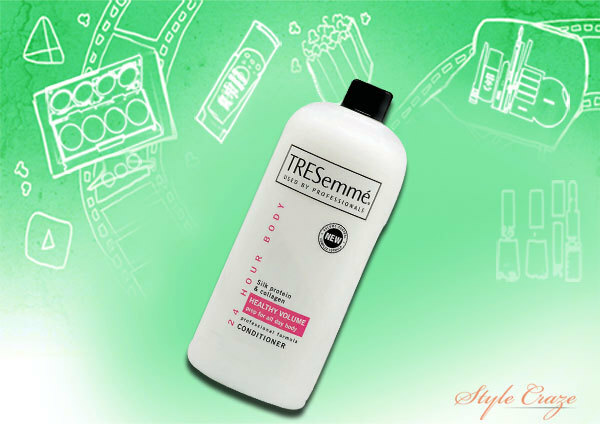 TRESemme 24 Hour Body Conditioner is specially formulated with volume control complex and silk proteins. This helps to give volume to your hair and condition them. Thus, this gives perfect managed, soft and silky hair. This also improves the hair fall condition and is best suitable for straight hair, oily Hair and damaged hair. This TRESemme Color Revitalize Conditioner is specially advanced with color lock technology. This perfectly conditions and detangles the hair. They hydrate and provide enough moisture to the color-treated hair. They help the hair color lasts 8x times longer and healthy. Have you used any of these Tresemme conditioners? If not, try to select one for your hair type and start using. Feel free to share your feedback with us!